I was just reading 1 Thessalonians 5:12-28. It’s amazing to me how many times I can read the same section of Scripture and get something new from it every time. 1. Appreciation for supervision and teaching – if we are all working within the same worldview and core values, it’s easy to see that heirachy matters. In this heirachy, we get students and teachers. We get coaches and mentors. We get an appreciation for the wisdom that has come before us and an openness to learn. Without this appreciation, we construct “us against them” mentalities that break down the very fabric of our businesses. 2. An open discussion about process and people improvement – in today’s era of human resources overreach, it’s hard to feel comfortable providing constructive criticism because it seems there’s a risk of having it spun into harassment or discrimination. But, if we examine this bit of scripture, we see that as long as we’re all working within the same set of ‘rules’, the same ethics, the same right-from-wrong understanding…then it’s not just our responsiblity, but our duty to keep one another in line. And, if we take this seriously, this translates into an attitude of continual process and people improvement. This improvement is seen as positive, not aggressive, not unfair, not harassing and not discrimintory. It’s good for the person and it’s great for the team. 3. A framework in which you can take calculated risks – we’re bound to make mistakes. And, as we stretch ourselves and our companies, we’re bound to make bigger and bigger mistakes daily. However, if we’re all working from the same worldview, core values and appreciation for one another, then we make mistakes with good intentions. While mistake can and will hurt, those not made maliciously build the team faster than not being able to make mistakes at all. It is with these mistakes that we manage risk and “fall forward”. So…if we were to apply these to work today, what might it look like? 1. Say thanks to your supervisor for teaching you something and be open to teach someone else. 2. View criticism as a way of building a stronger team and a stronger you. And, as you’re providing criticism, view it as a way to caring enough about someone else’s future in the team and in their career that you approach the critique with grace and mercy. 3. Set yourself and your team up for the right kind of failure. 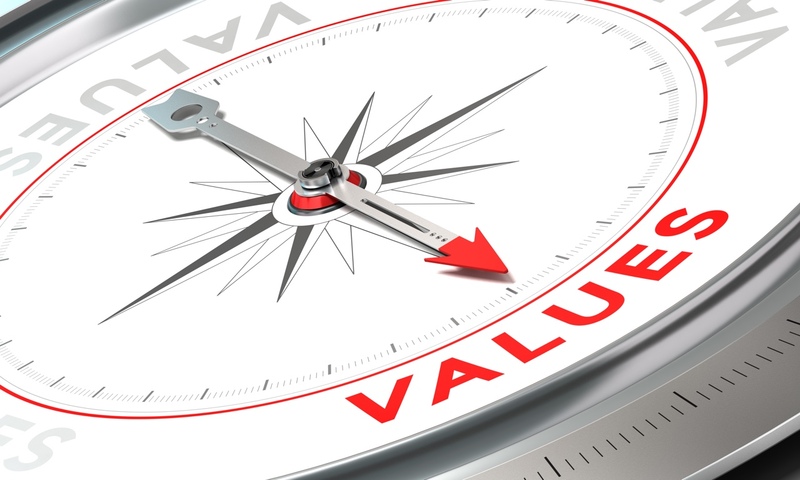 Regularly review your core values. Regularly review the changes that need to be taken to grow the business, grow the customer and grow yourself. Then, take on that risk that’s consistent with the core values and watch everyone grow from your experience! When was the last time you really sat and watched a kid ‘create’?! My youngest daughter has been in the ‘slime’ business for about two years now. She’s watched every YouTube training or special recipe known to man. When she’s in a particularly ‘creative’ mood – she’ll ponder the next big feat! She’ll sit back and think…. 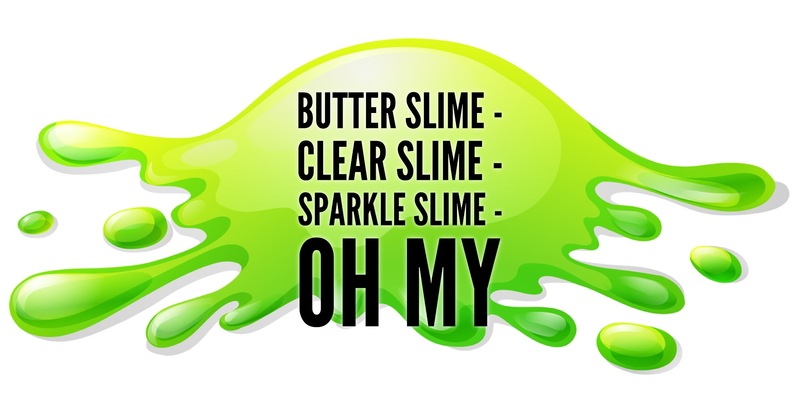 Will it be butter slime this time? What about transparent (crystal clear slime)? Maybe, some glitter in this next batch? Then, as it’s taking shape – the grin gets bigger and bigger! When I watch her create, I imagine the grin on God’s face as he’s pleased that his image of creativity flows through her so strongly! … can’t you see the grin that must have been on His face when He was creating the earth (Gen 1:1-31). He’s left a pattern behind for us to create. He’s mapped out a perfect process to bring an idea to life. + not wasting any energy? + building systems that can easily reproduce themselves? Isn’t this the pattern we should be following when we do our creative work in our jobs everyday?